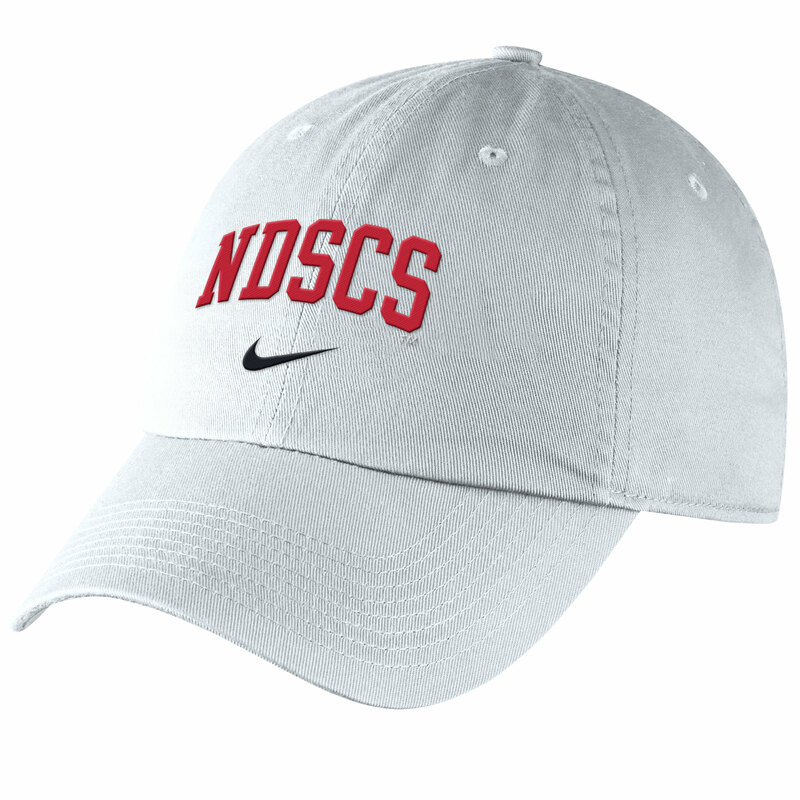 This cap features "NDSCS" and "Wildcat" logo on side. Premium, Vintage-Inspired for a relaxed lifestyle. Unstructured low profile with supersoft mesh and snapback closure. 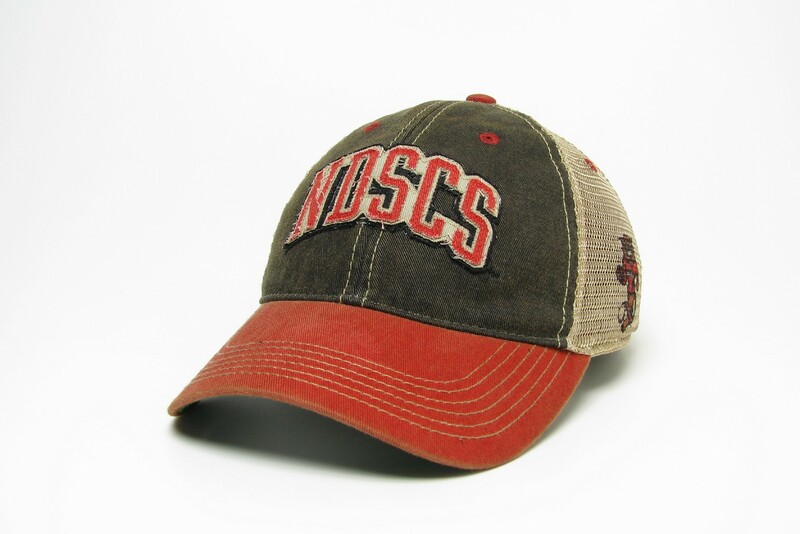 This cap features "NDSCS" "Wildcat" & Est. 1903. Unstructured low profile with slideback closure. 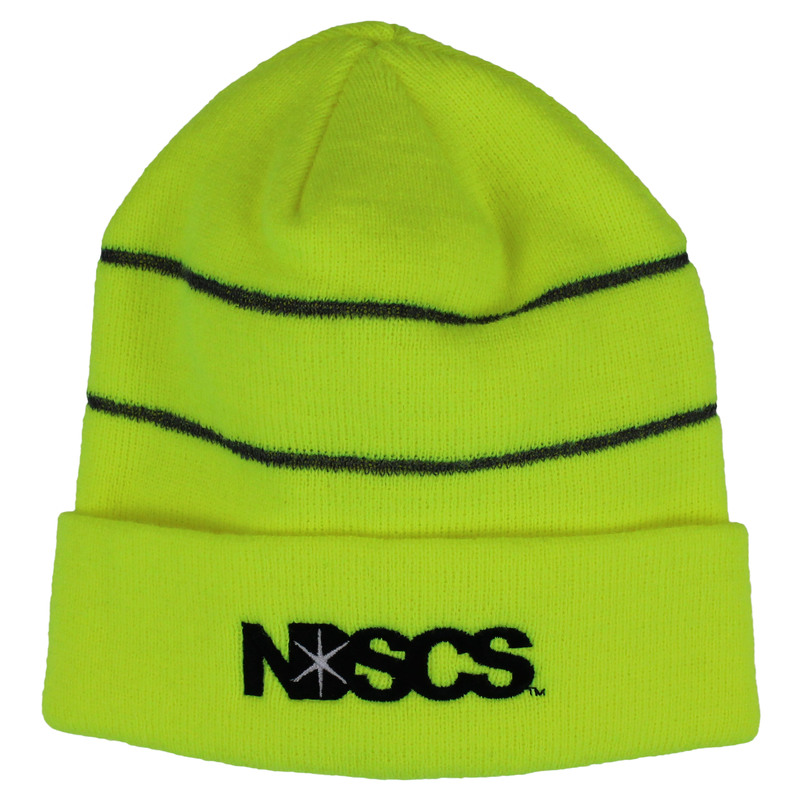 Features "NDSCS" embroidered on front. 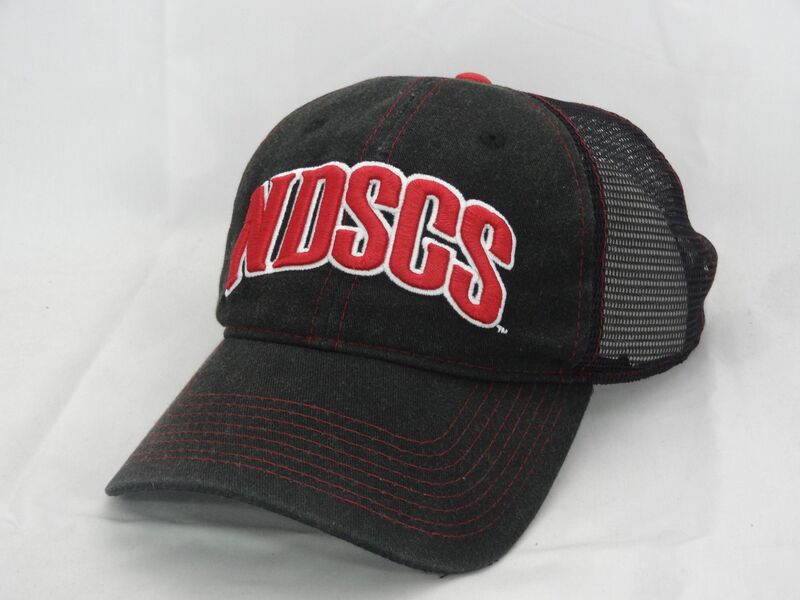 This cap features "NDSCS" and "Wildcat" logo. 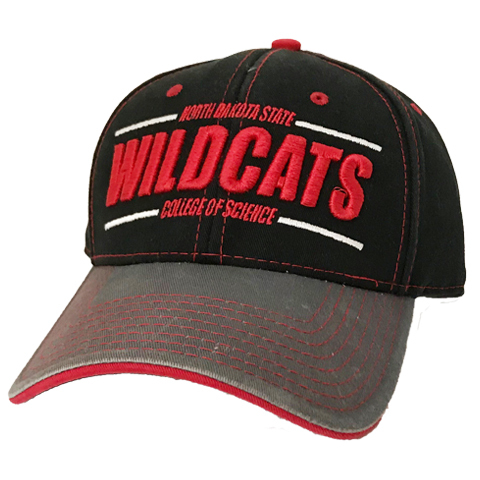 This cap features "Wildcats" and "North Dakota State College of Science" . Garment washed twill, low profile, and slide closure. 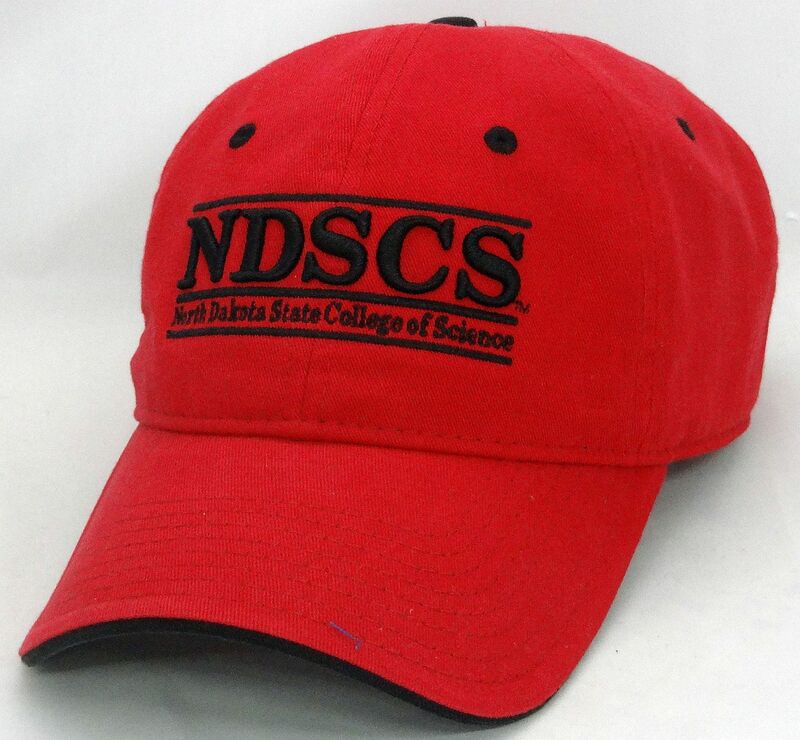 This cap features "NDSCS" and "North Dakota State College of Science". Garment washed twill, relaxed structure, and slide closure. 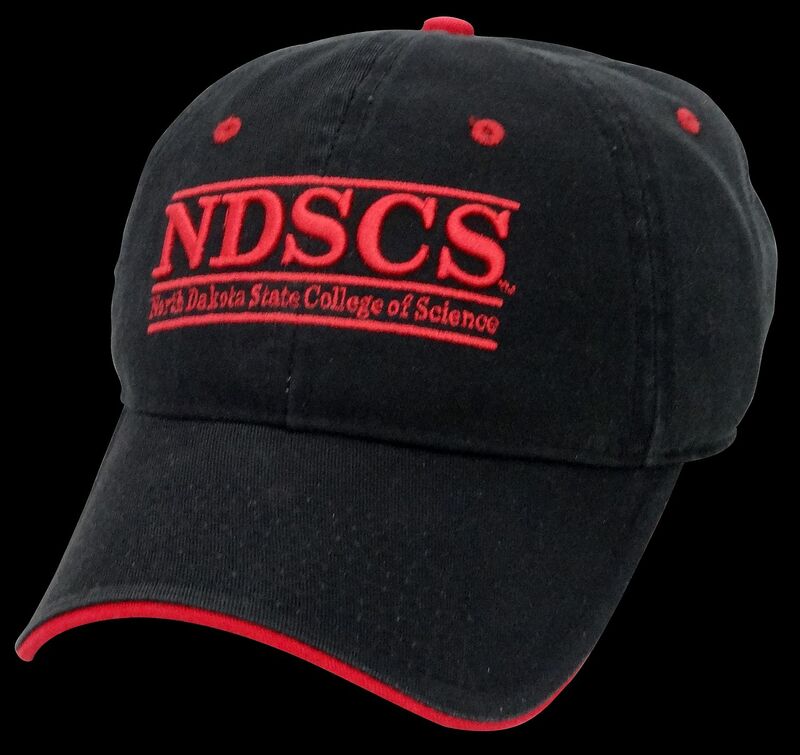 This cap features "NDSCS" and "North Dakota State College of Science" . Enzyme washed twill, relaxed structure, and snapback closure. 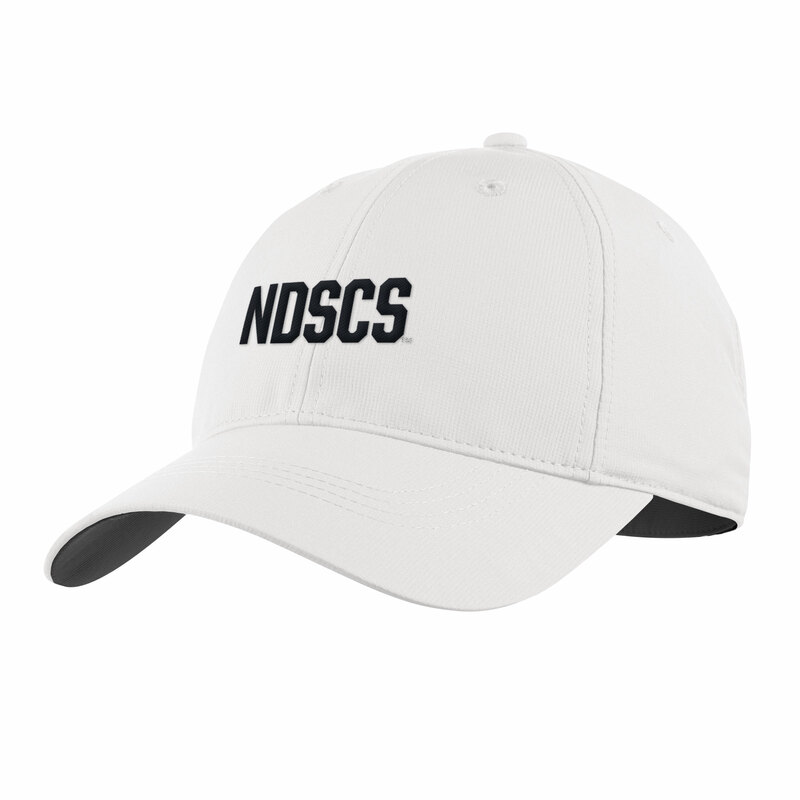 This cap features "NDSCS" and "Wildcats" . 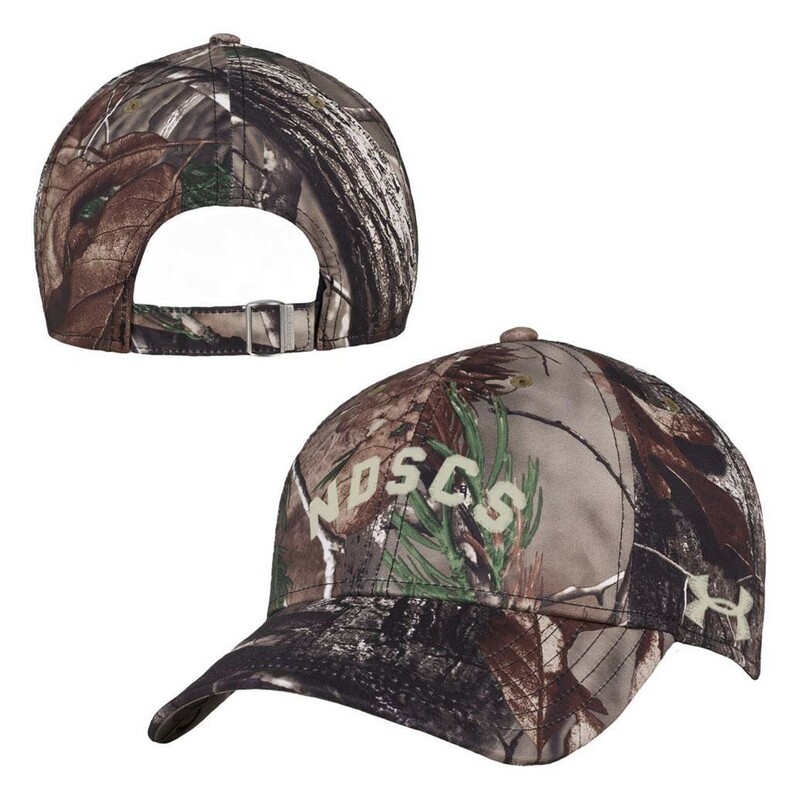 Low profile and stretch fit cap. 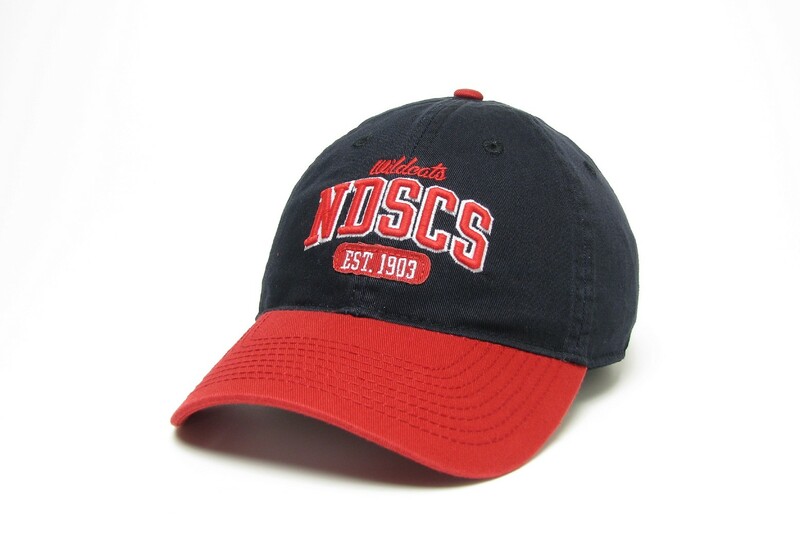 This cap features "NDSCS" and "Wildcats". 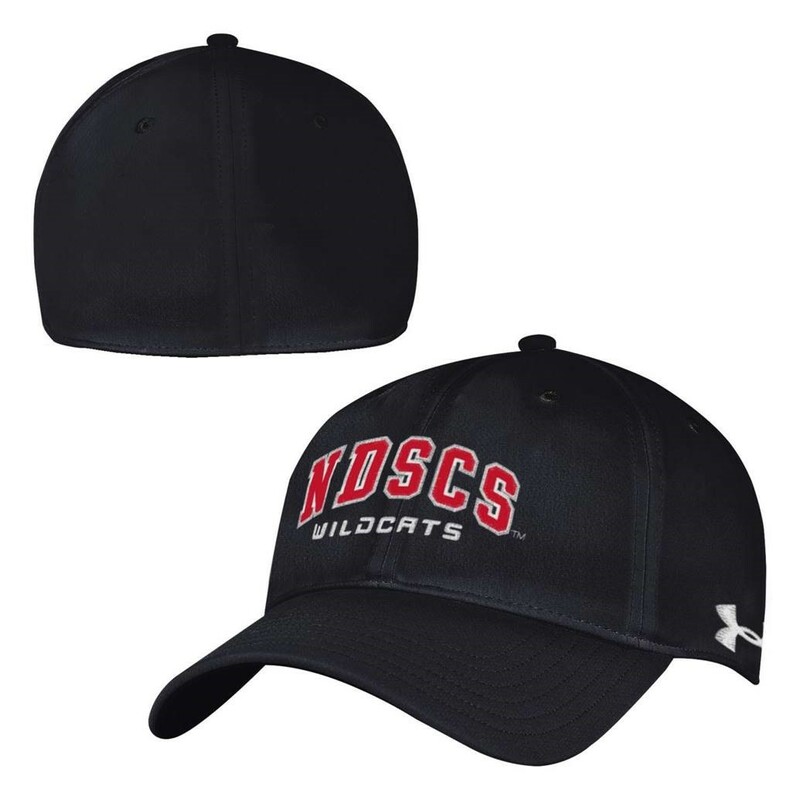 Please select option for Under Armour® Classic Cap. Please select option for Under Armour® Realtree Camo Cap.